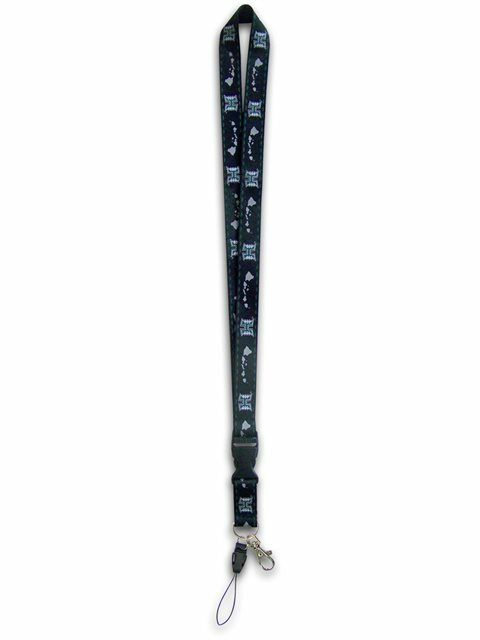 The Lanyard was exactly what I was looking for. Could not believe the unbelieveable price and free shipping. It still blows my mind. This item I've filled with other gifts for my grand daughter's birthday.